It seems like yesterday when I tasted my first chocolate. I was five years old and I was in my town, Palermo, in one of those old grocery stores where you can find everything. That chocolate was a cremino filled with hazelnut grains. I bought it thanks to the money I made with the crop of tomatoes that kids were used to do, earning from five to ten pounds a day. I was used to help my mother with the crop of tomatoes. I really don’t know how useful it could be, but we were all together and she could keep an eye on me. Other children spent their money buying a soda or a lemonade. Since then, I have always been fond of chocolate. And after having opened the package of that sweet cremino, a marvellous world full of aromas and flavours began to live in my life. That cremino was the weapon and chocolate had the power. And they still are. I was used to pick up tomatoes with my mum, I said. My dad was a baker. In the early sixities he had to leave Palermo because he had run the risk to be killed after having refused to pay a protection fee. So he decided to leave and work in another Country. At first, he worked as a miner in Belgium, then in Milan and finally in Turin where he found a permanent job as a steel worker. Therefore, when my dad finally settled in Turin, he called his family and I could reach him. I arrived in Turin when I was eight years old. When I arrived here, what I found was chocolates wrapped in coloured packages hanging on the Christmas tree. It was such an hypnotic vision, I was knocked out by chocolate for the second time and this time, forever. During the Seventies, Turin was a big Industry and I was in a technical School to become a mechanical designer. The most rational opportunity was to work in factories. But destiny was sweeter. 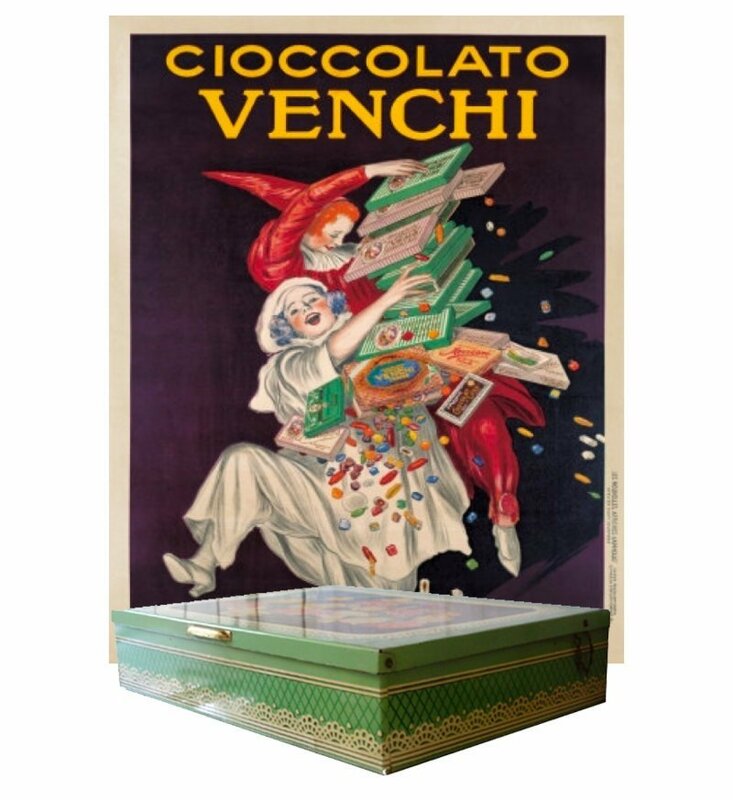 In that period, one of the Turin’s ancient brands of chocolate, La Venchi Unica, was in trouble due to the industrial crisis. Decline has always been behind the corner and in fact, its market shares were quite totally bought by Streglio that needed many workers who could be able to manage the increasing of its production. There was a vacant job as a storeman. It was 1976. The seventies were years where people believed that everything could happen. On TV Sandokan was a super hero, a fiction with international actors and not only the Italian Alberto Lupo and Anna Maria Guarnieri was finally on. It was shot in the Far East and not in RAI studios. Its theme song sang: Warm and tender is love / and man knows what love is / More cruel is war / and man knows what war is. Sanremo festival was introduced by a disc jockey who did it while seating at the table as if he was on the radio and not on the stage. Everyone screamed out “Adriaaaaana” of Rocky with Silvester Stallone which was a movie opening theatres just in those days. Therefore, in 1976 when everything could come through, a boy from the Southern Italy who had studied to become a mechanical technician suddenly found a job in a Chocolate Company in Turin. As Rocky, I had my big chance too: during my first three months in that Company, one of my colleagues from the gelatine department got sick and I had to replace him. I found cauldrons, kettles, sugar and starch boxes. Every big boss liked what I did, so that from jellies sector I was immediately supposed to work in the chocolate department. 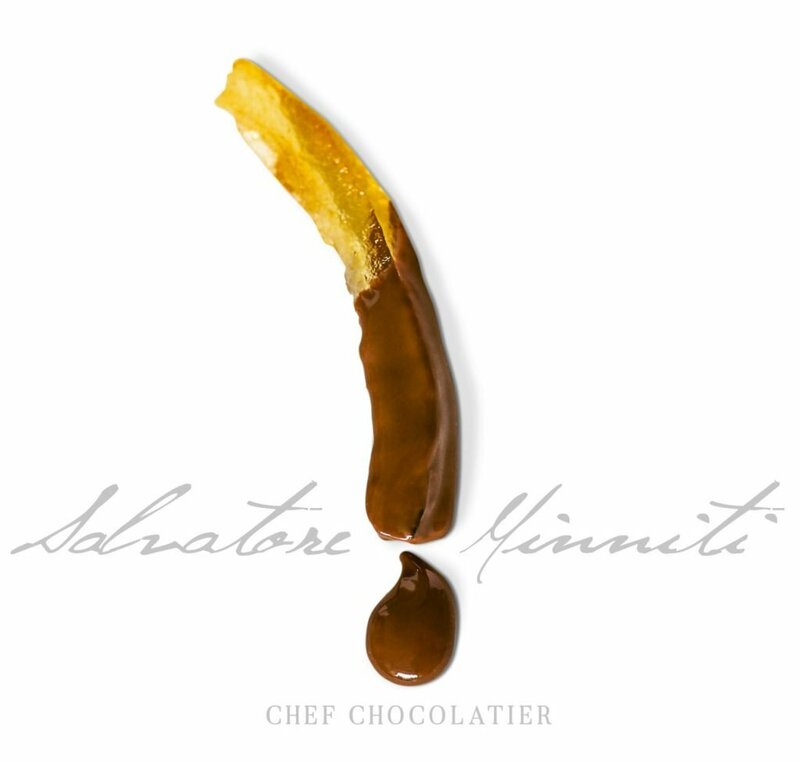 At the time everything was still hand-made: A pound of Gianduiotti were molded with a trowel and a knife. 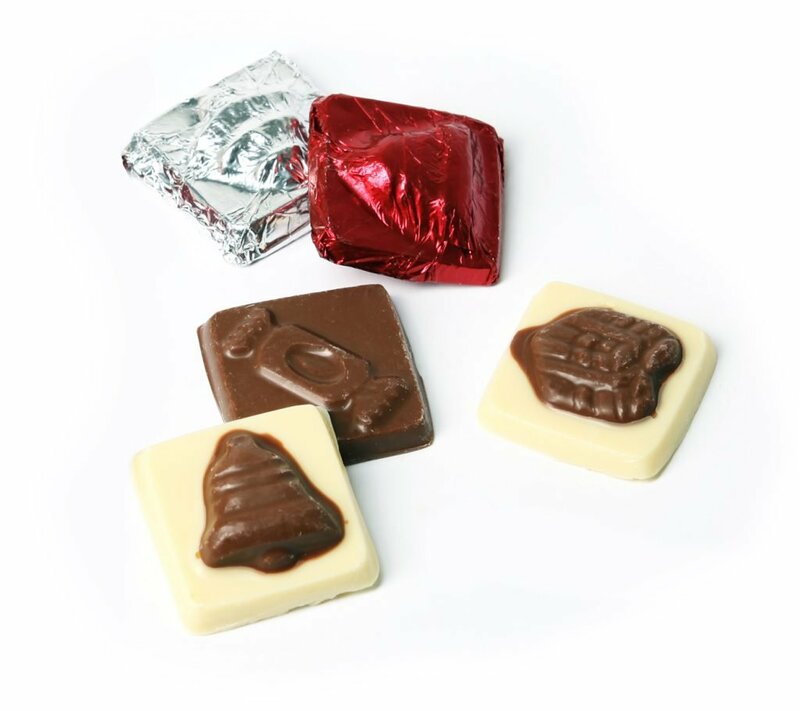 In the early eighties I became a skilled worker, and I tried to improve and learn more: I attended a class focused on how to make pralines and chocolates at the ZDS Akademie in Solingen, Germany. There, I received the certificate of “Maitre Chocolatier”. After, I decided to learn how to make cakes and sweet recipes. 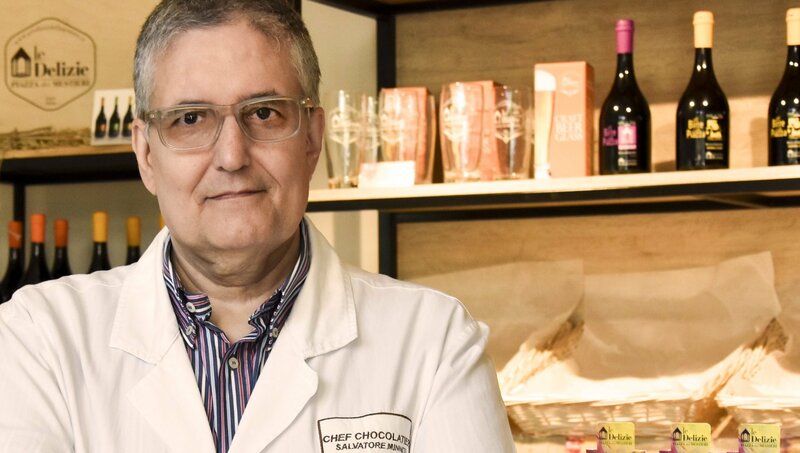 This experience made me grow as a professional chef and that is why I became responsible for the production of chocolate, candy and the line of products’ departments at Streglio. After twenty years, I left “mum” Streglio for a new adventure in the world of fair trade and organic chocolate. I started on my own, unlocking my two souls: that of maitre chocolatier and that of technician. 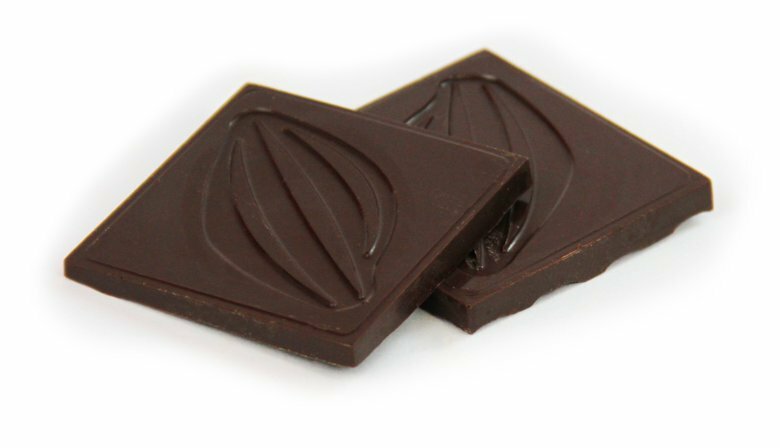 I developed a machine used to mince and chop cocoa beans finely, with a low thermal impact, in order to respect their natural organoleptic properties. I was so lucky since I met wonderful people who believed me and my job. First of all the managers of Streglio and after Umberto De Coll ‘ with whom I created Eurociok. 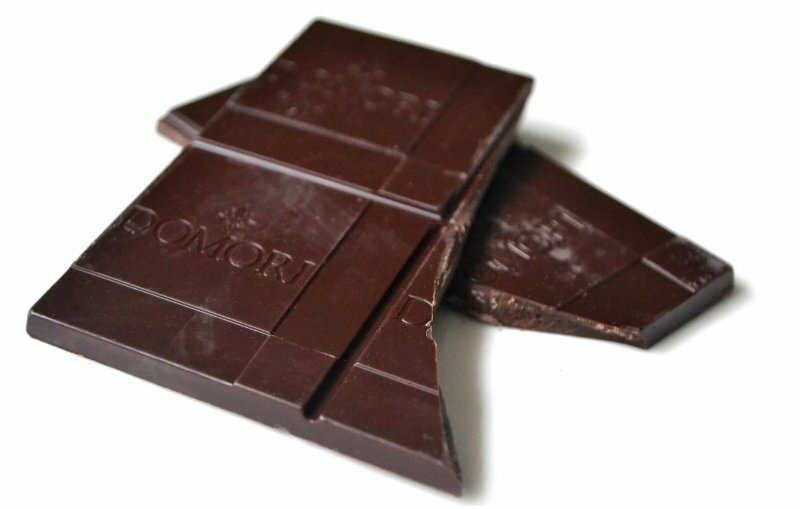 Gianluca Franzoni with his dream of Criollo cru who created Domori was another one. I have always thought that since I have been so lucky to get all this experience, I couldn’t help but teaching my art and experience to other people. So when I met Daniela Di Bari, the President of the Cooperative La Piazza, I realized that I really needed to go back to the origins. I started working in the chocolate world while some hand-made chocolate shops were closing because of the industrial chocolate development. And now that the homemade culture has come back, I believe it’so nice to tell my secrets to these guys who want to learn this job. 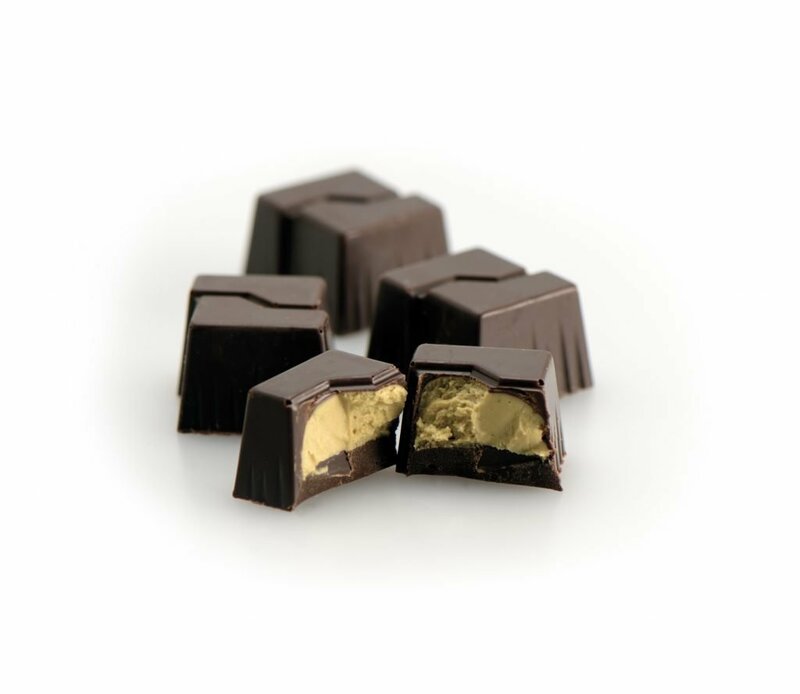 I wanted to experiment with them all these ingredients: oil, vinegar, salt, craft beer, bitter beer pralines, ginger and cinnamon tables, all together with the traditional gianduiotti of the great Turin tradition.I wanted to have all together I have always loved about chocolate. And I brought it to Piazza dei Mestieri. I did it with my students and my daughter Marina who is so experienced after twenty years in the Chocolate world. Here we are training forty young students from 14 to 18 years old, we are educating them at our School where they are learning a job and a way of living. Every time I see them happy and excited about what they make, it seems to me they look like me, but when I was five years old with my first cremino. 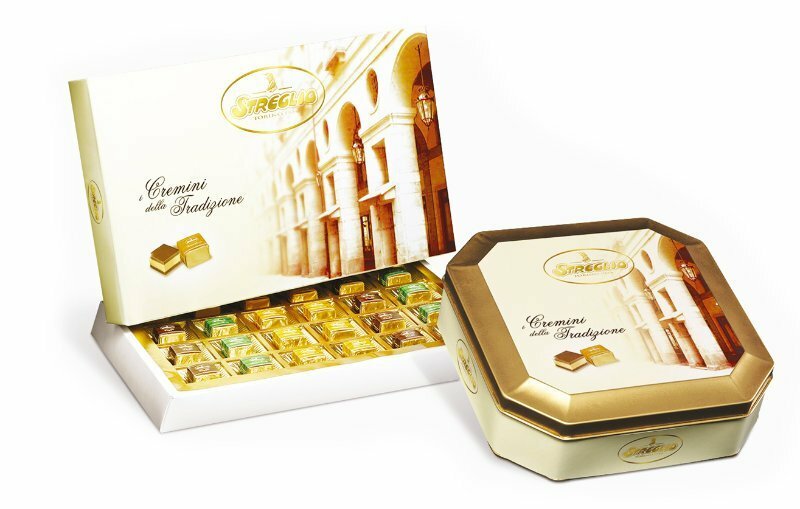 For the last forty years, I have always been working for the most important names of the Piedmontese chocolate as Streglio and Domori. Now I would like to give these guys my experience, those who are coming to the Piazza dei Mestieri and make them learning the sweetest and most charming job in the world.